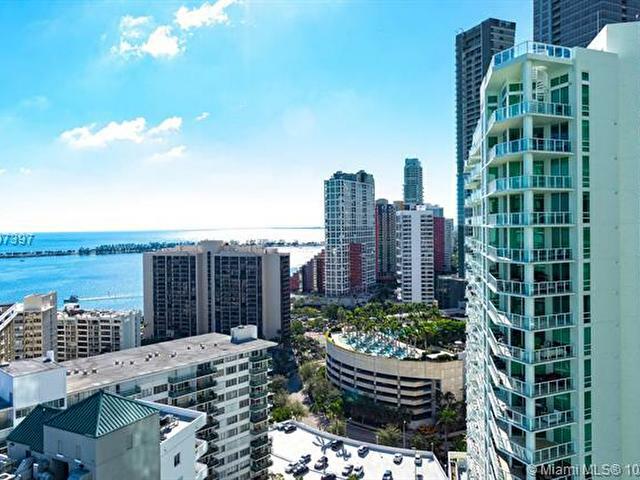 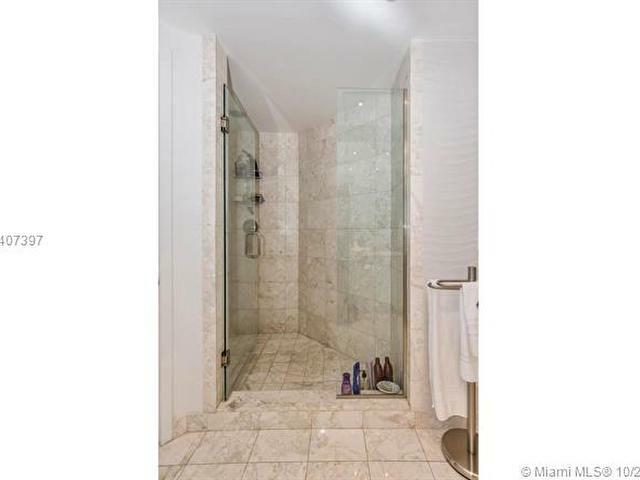 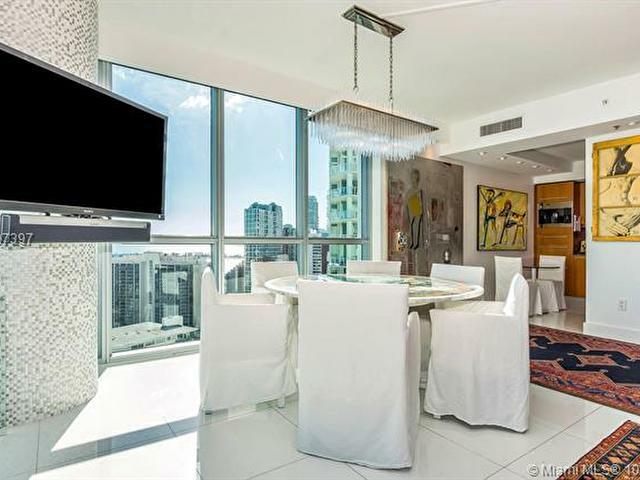 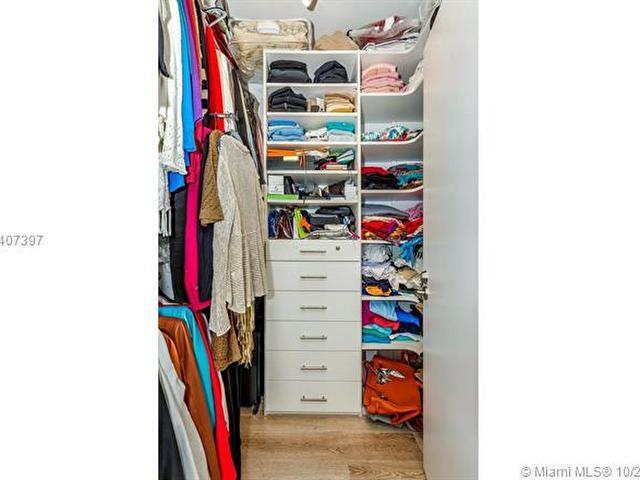 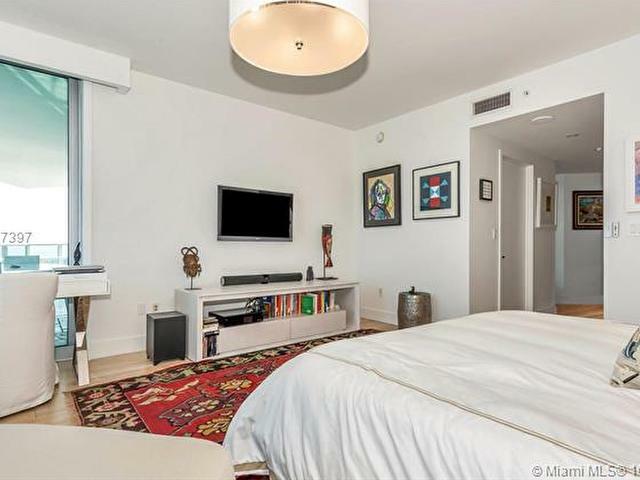 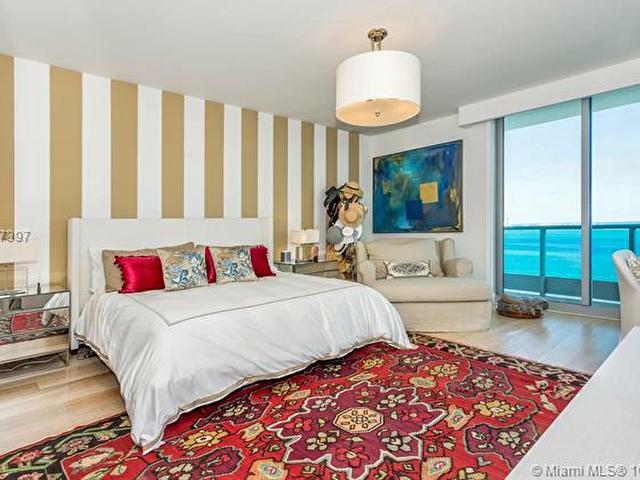 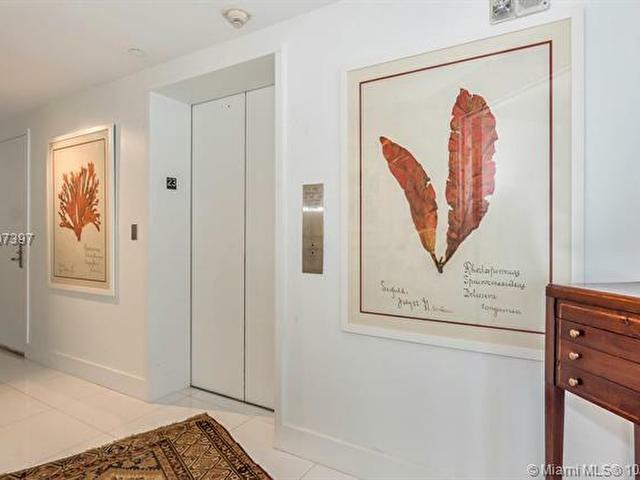 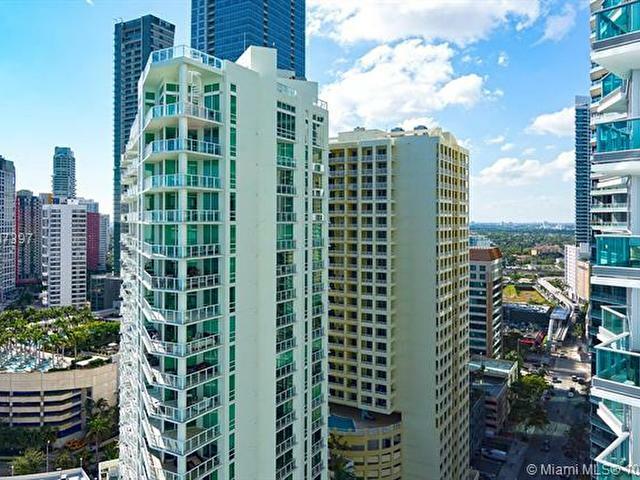 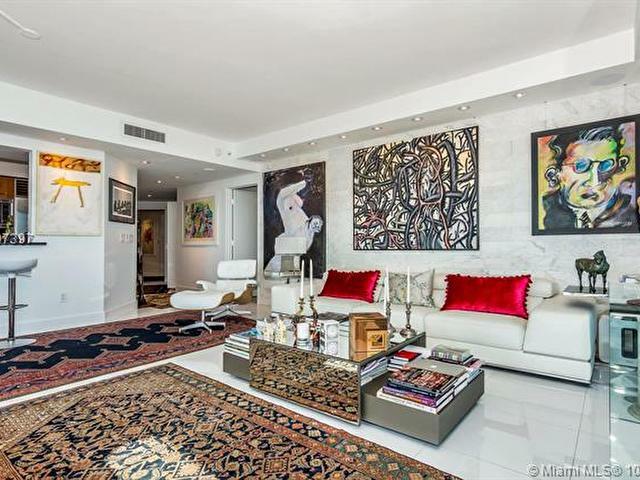 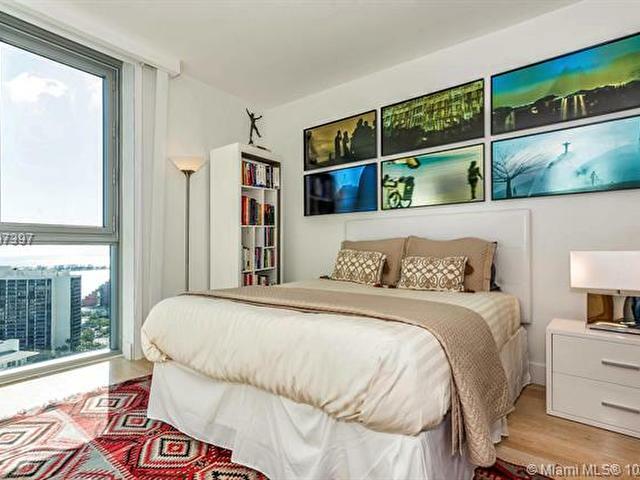 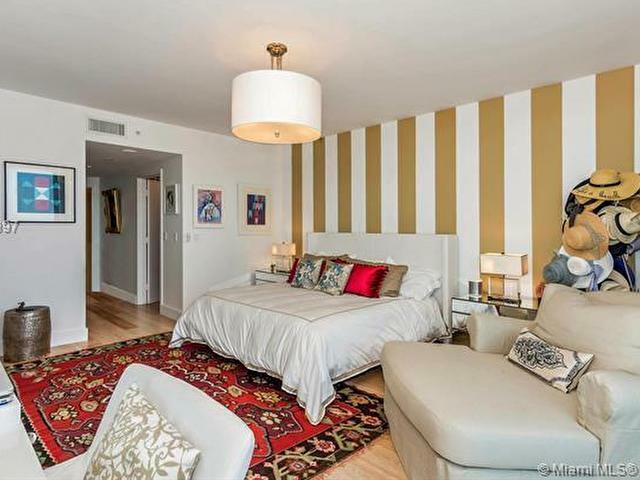 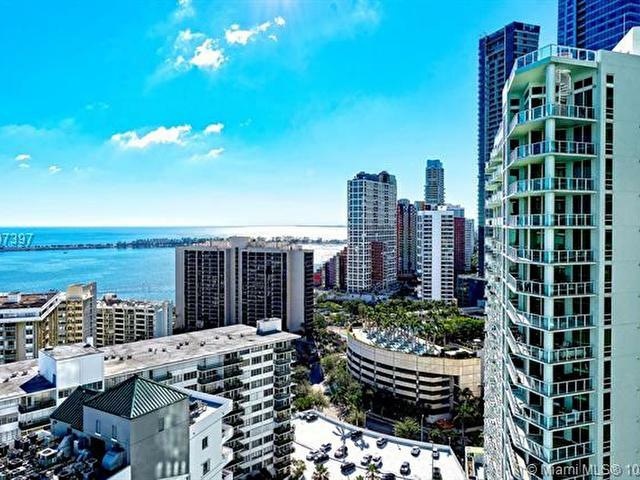 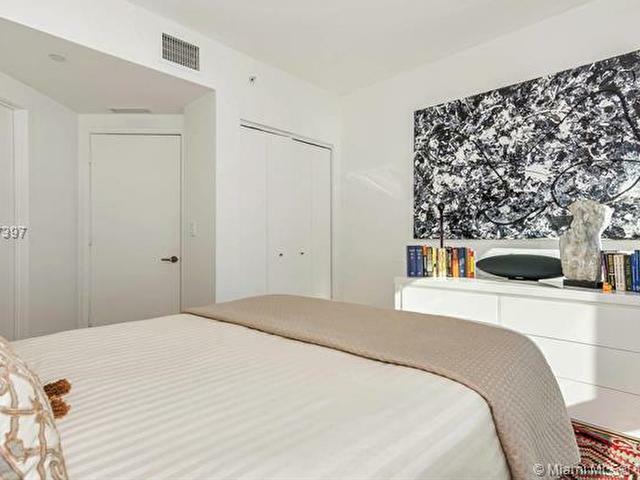 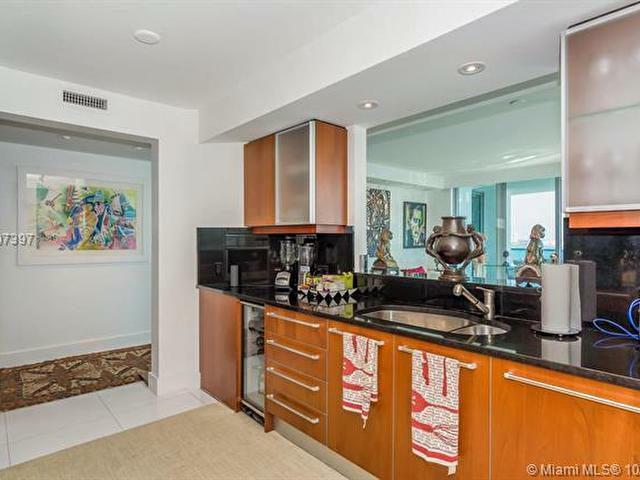 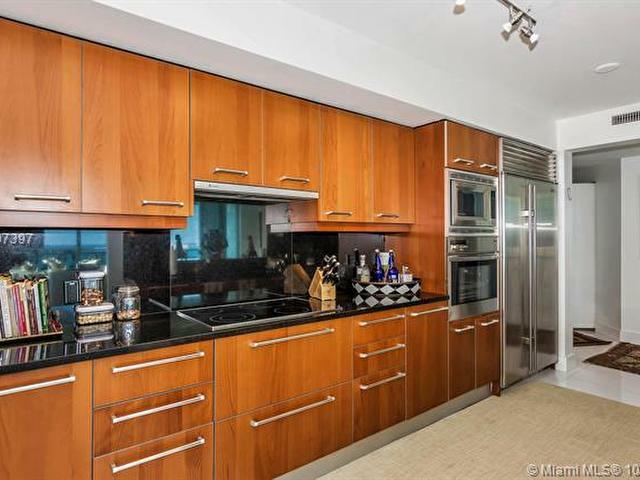 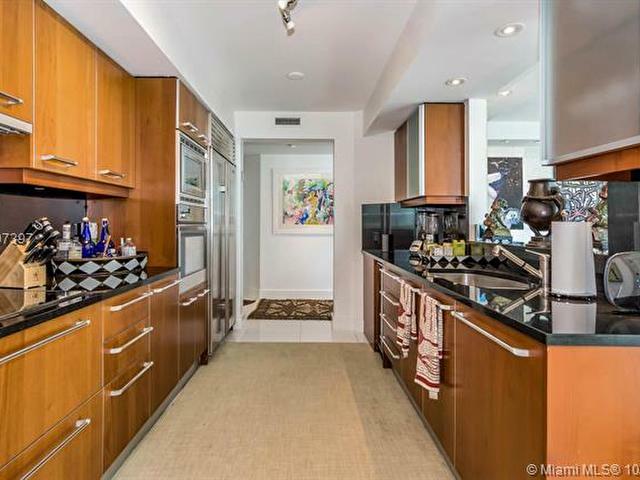 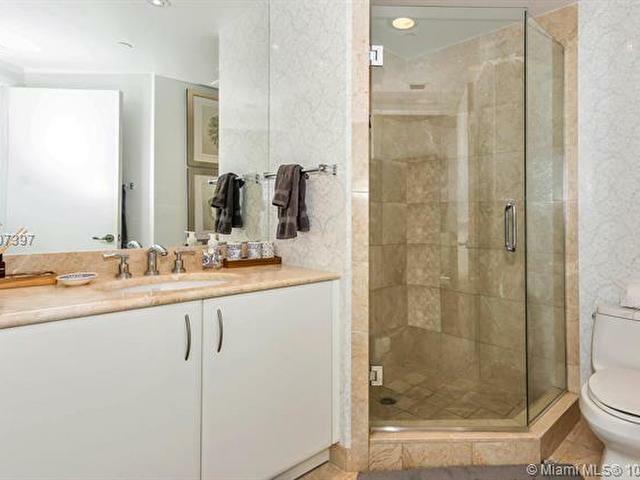 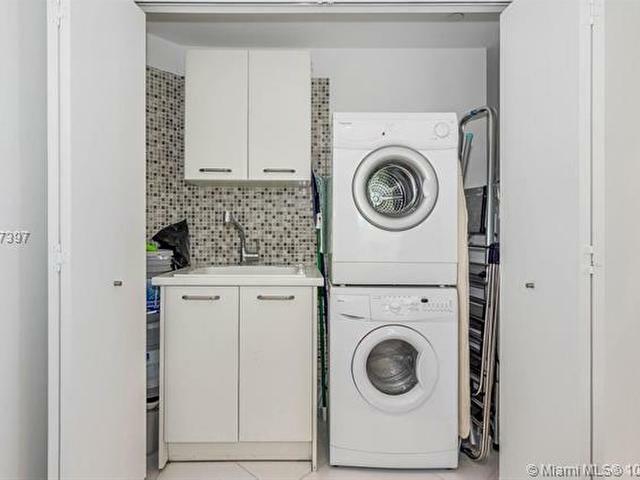 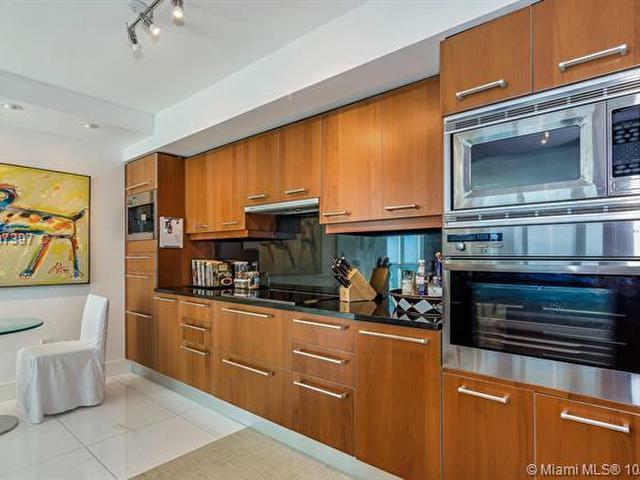 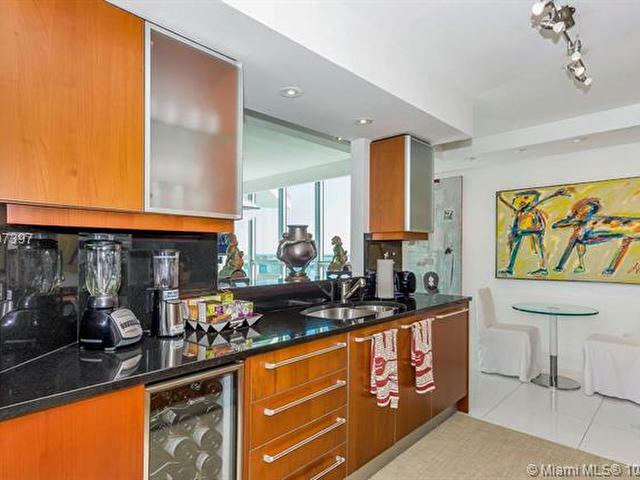 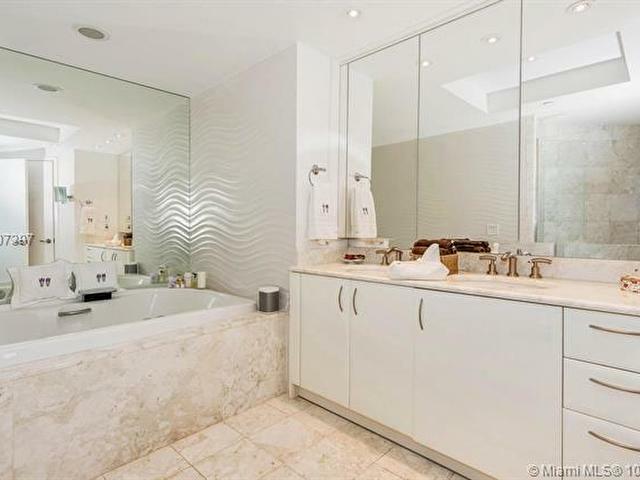 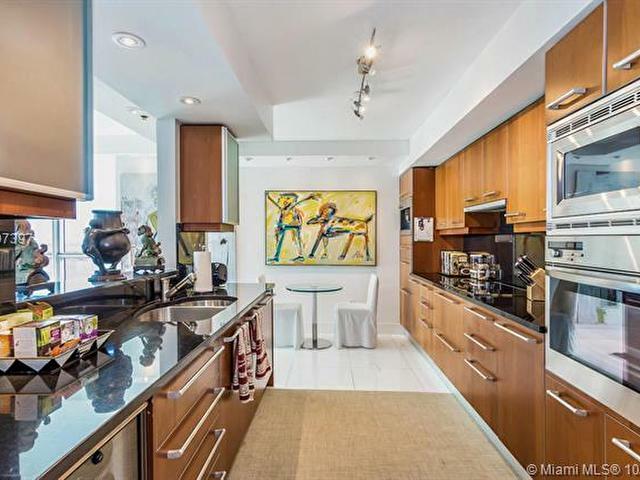 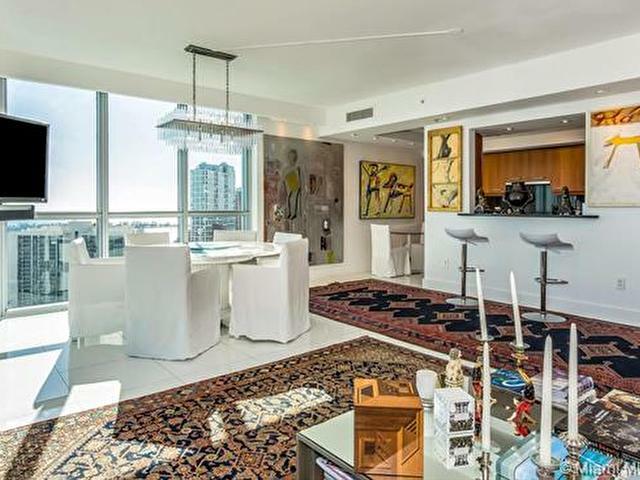 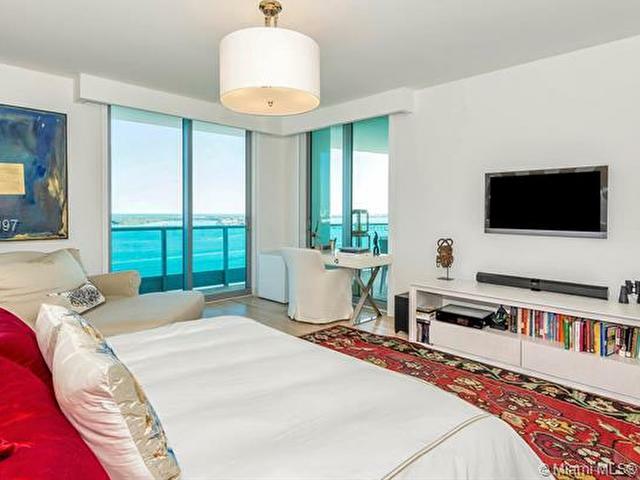 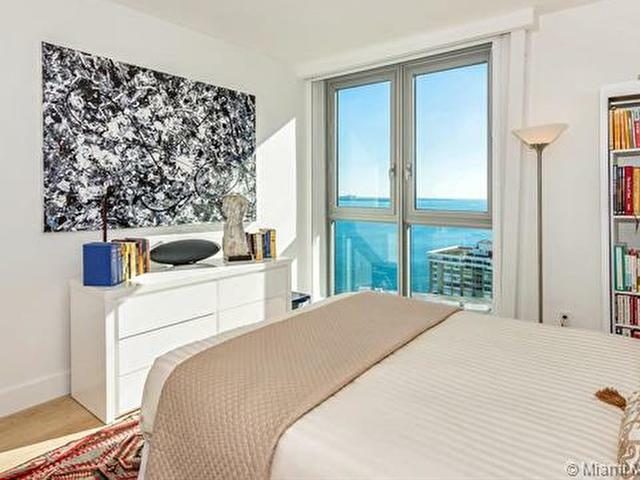 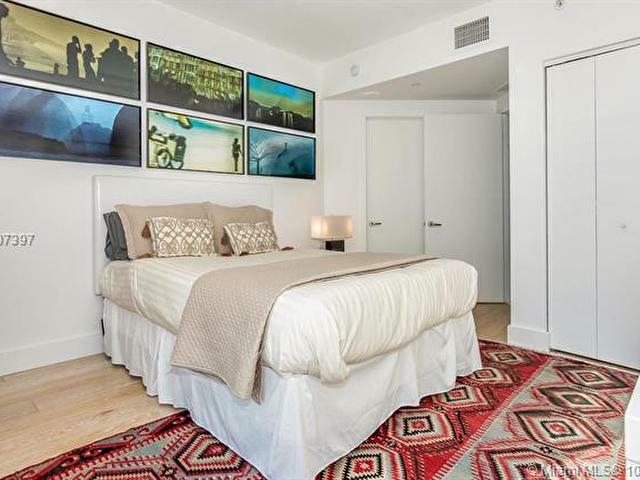 Best south-east facing apartment in one of the most desired buildings in Brickell. 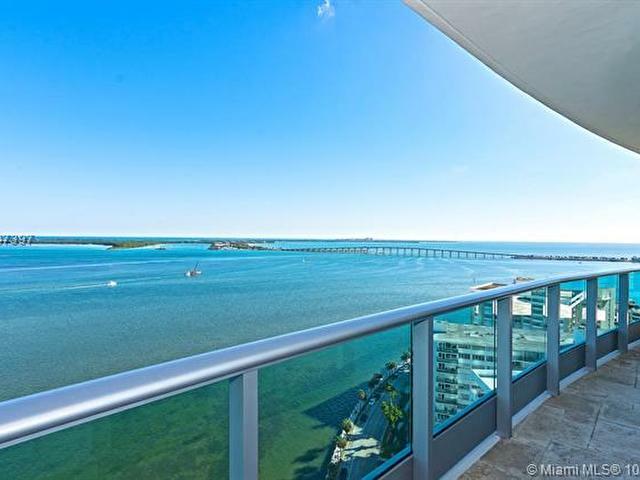 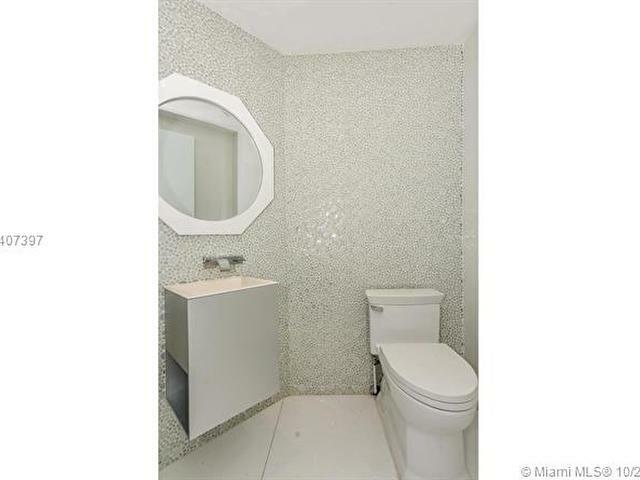 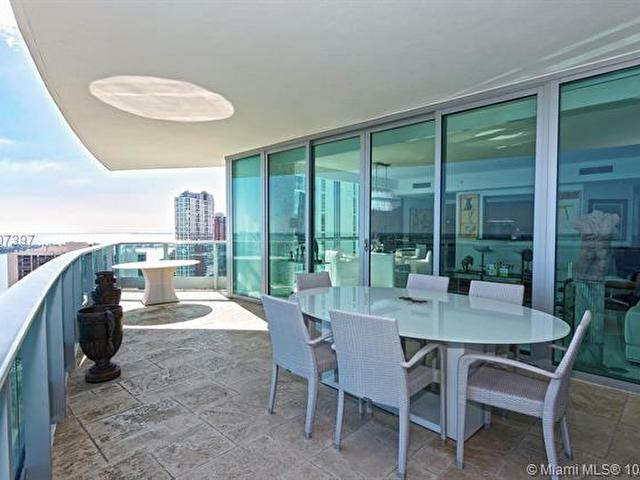 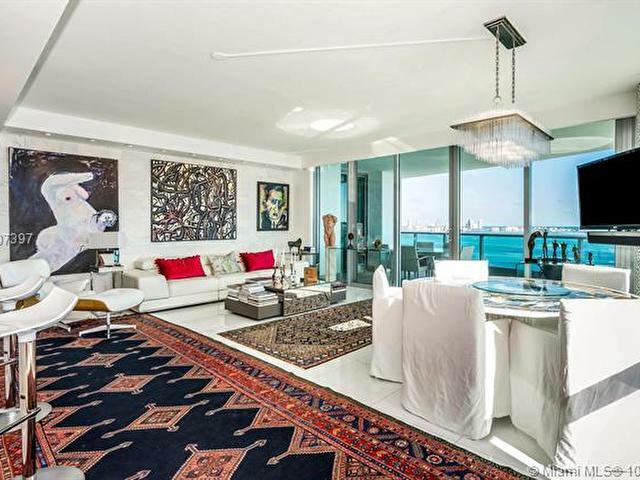 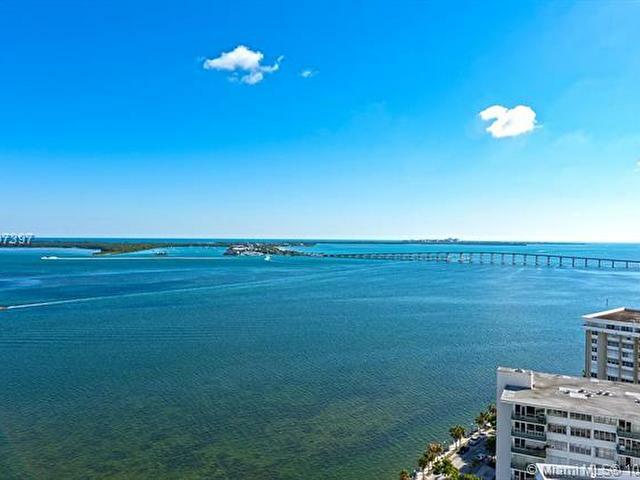 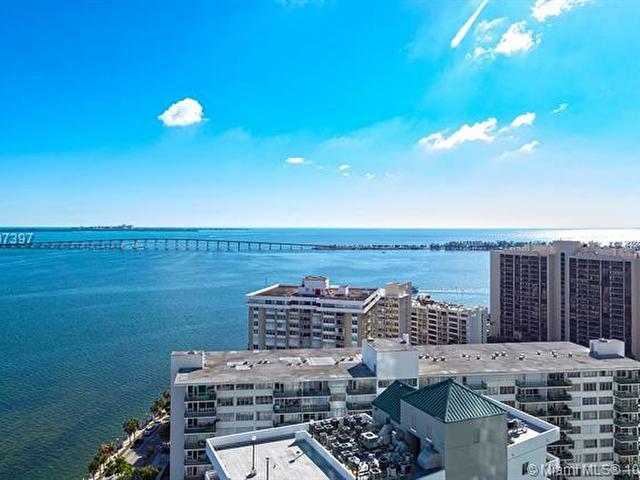 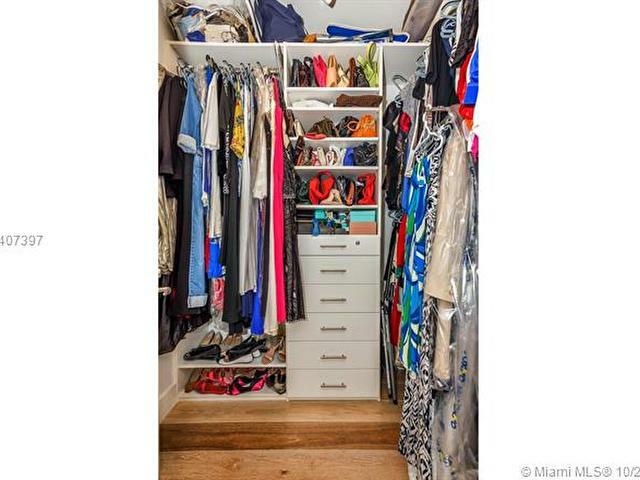 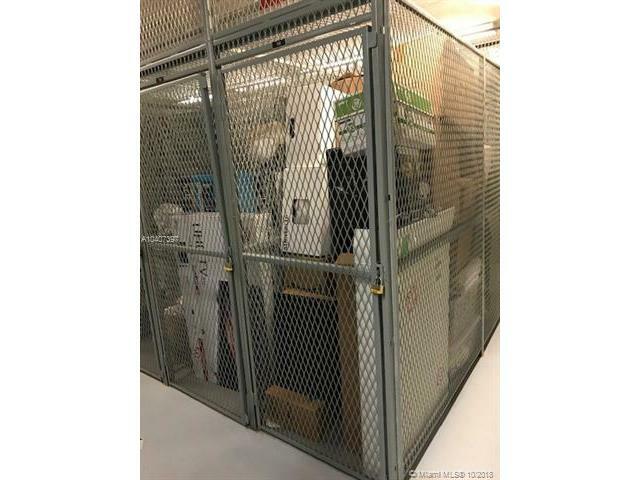 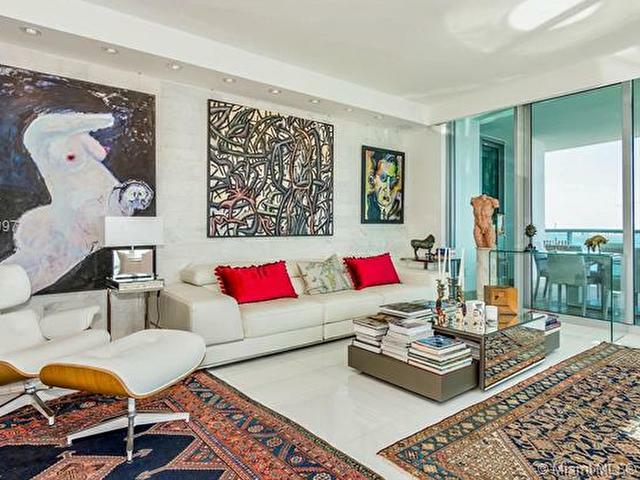 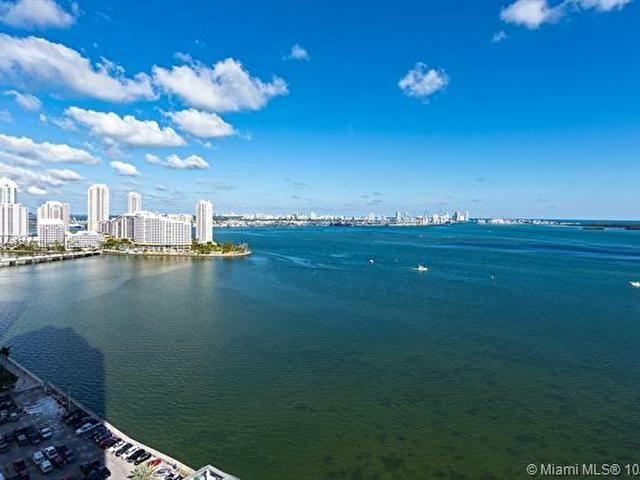 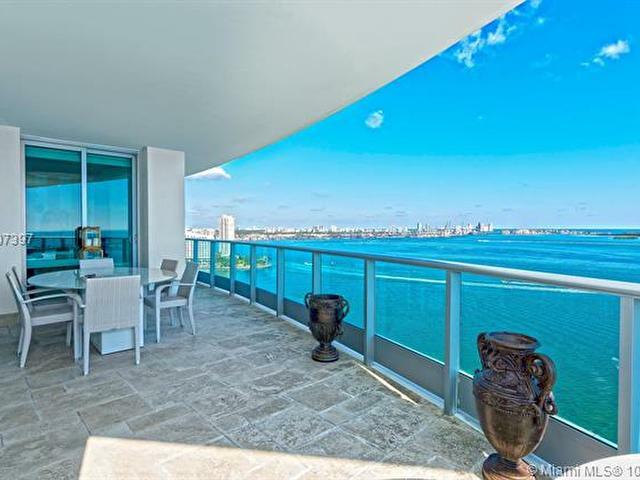 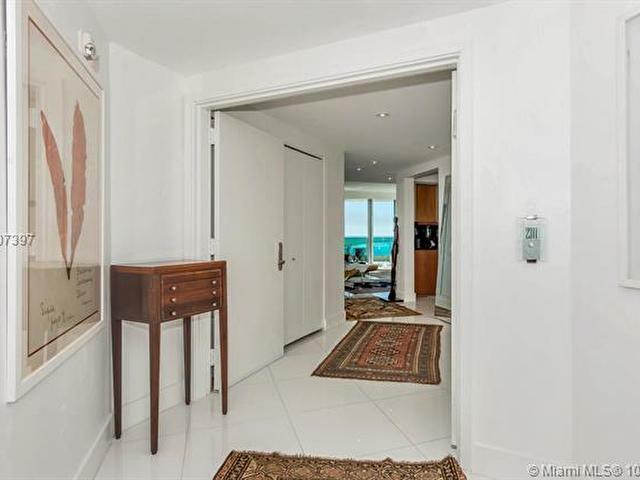 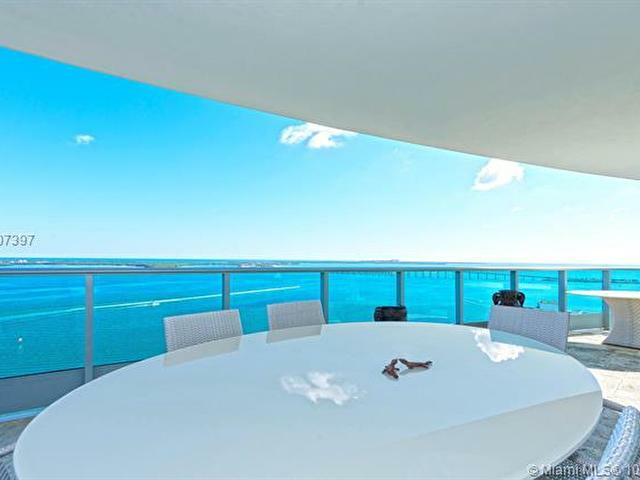 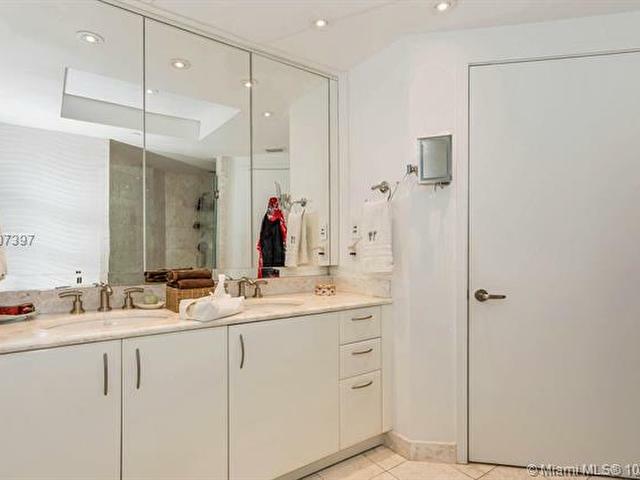 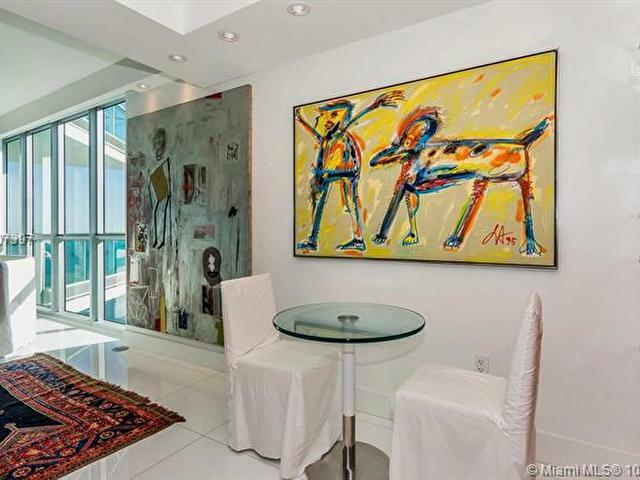 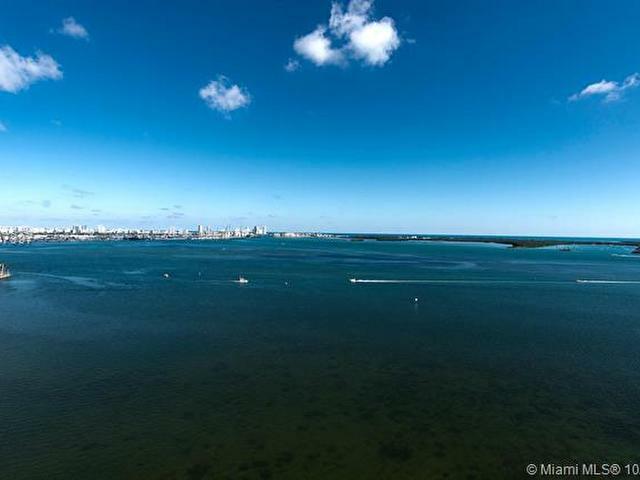 Amazing open views of Biscayne Bay. 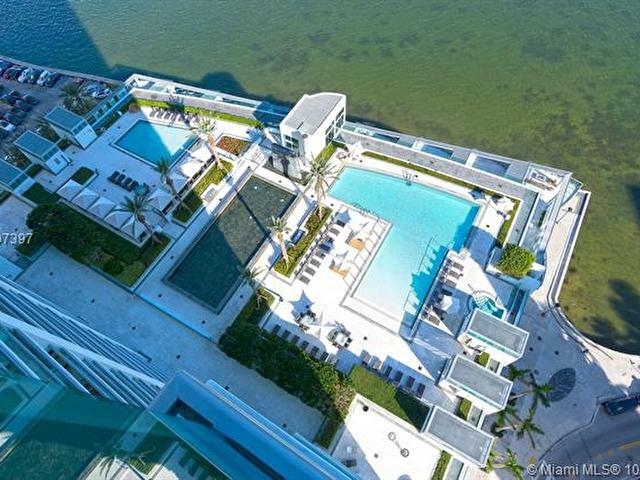 Great amenities.